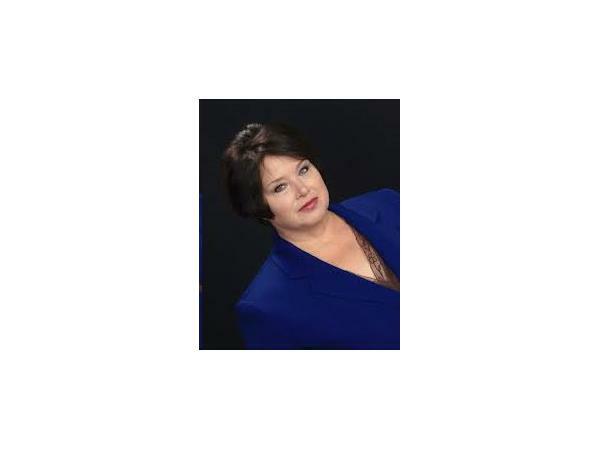 NOPR welcomes Angela Thomas is a psychic-clairvoyant whose abilities include precognition & retrocognition. She is a Radio show host, writer. Angela Thomas is a professional psychic and clairvoyant, noted over her 20-year practice for high accuracy and detail. She is a subject-participant in an elite conscious-research study focusing on precognition and has gained an enviable reputation for her psychic work in private sessions for individuals, business leaders and celebrities. 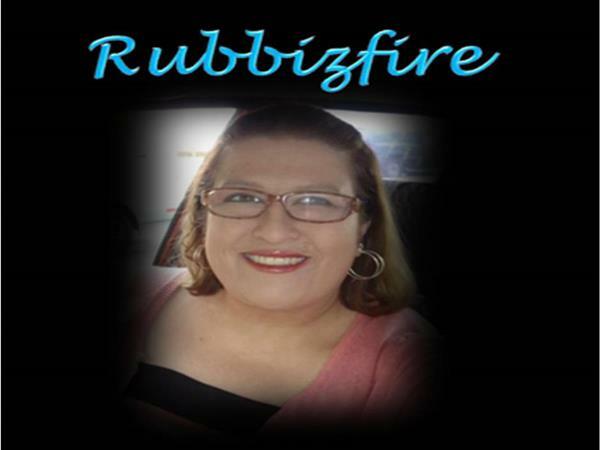 Her work has also included crime victim location and recovery, and she is a vocal advocate for related causes. Angela has a deep involvement in developing psychic methodology and has pioneered several of her own including Three-Dimensional Tarot and her own remote viewing protocol. 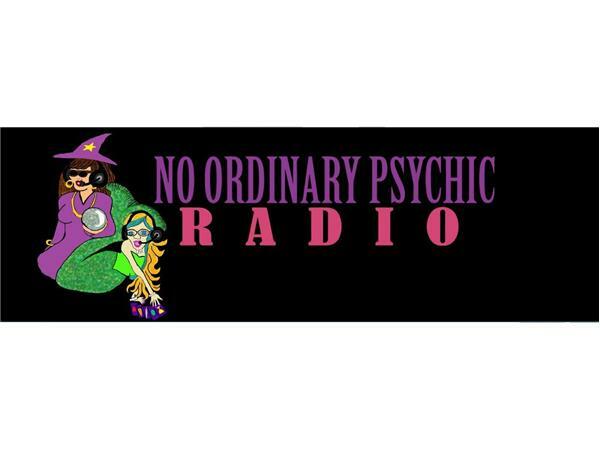 She teaches psychic development at the college level and has a devoted following of students, many of whom go on to become professional psychics, themselves. 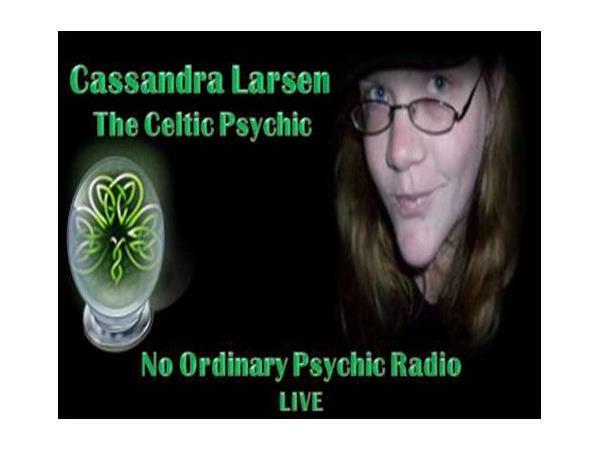 She has also collaborated with some of the top psychics in the nation. She is also a prolific writer and favorite, regular contributor to Brad Steiger’s popular best-selling paranormal thriller anthologies. Angela’s stories can be found in Real Vampires, Night Stalkers and Creatures from the Dark Side, the exciting Real Aliens, Space Beings, and Creatures of Other Worlds, and the number one paranormal best seller, Real Zombies, the Living Dead and Creatures of the Apocalypse. Angela is an Adjunct Professor of Communications for Lindenwood University in St Charles, Missouri, and holds a BA in Communications and a MFA in Writing. A proud product of the New Orleans psychic community, she now lives and works in the St. Louis, Missouri metropolitan area.